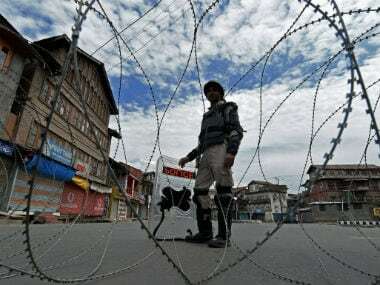 New Delhi: The Congress on Friday expressed serious concern over the "worsening situation" in Kashmir after a DSP was lynched and asked the government what policy it has for the state which saw jawans and policemen dying every other day. Congress Vice President Rahul Gandhi termed the lynching as "horrific", saying the incident marked a new low in the state. He lamented that the state had gone back several decades due to the "complete failure" of the PDP-BJP combine there. "The brutal lynching of Deputy SP Md Ayub Pandith marks a new low. Pained beyond words at the horrific incident," he said on Twitter. "Heartbreaking to see J&K being pushed back several decades because of the complete failure of the PDP/BJP government," he tweeted. 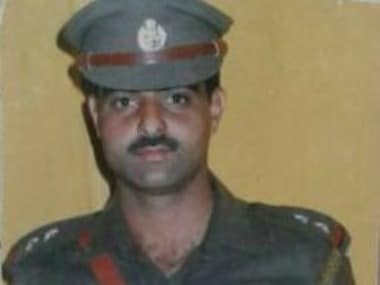 Congress leader Ghulam Nabi Azad also condemned the brutal killing of deputy SP Mohammed Ayub Pandith and said it was against Islam and humanity. "It is a shameful act. Killing a person in the holy month of Ramzan is condemnable. Such thing is against both the Islam and the humanity," Azad said. At the AICC briefing, Congress spokesperson R P N Singh said, "There is complete breakdown as far as law and order is concerned, as far as internal security is concerned. It seems that the Government has no policy, has no kind of action plan and seems that it is not moved by what is happening in J&K." He said the situation in Kashmir was worsening as even forces and policemen are lynched. 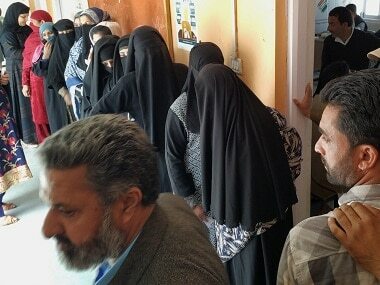 "A DSP is lynched in the heart of Srinagar which is extremely frightening. Is there any Government? Is there any rule of law? What kind of security scenario is this when security personnel are being lynched in the heart of the city," he said, adding one can understand the situation today. Singh said there is complete breakdown in internal security as far as Jammu is concerned. It is extremely unfortunate that so many times condolences have to be read for our brave-heart Jawans who are being martyred every day and so are policemen now. "How many more Jawans are going to be martyred, how many more Policemen are going to be martyred. We just saw in the last one month that over 17 policemen have been martyred in J&K. 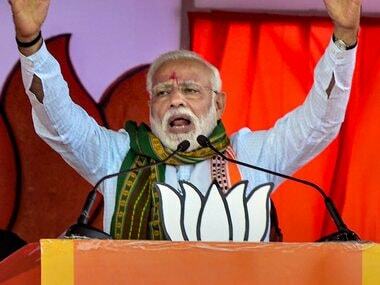 More than 208 Army personnel have been martyred in Jammu and Kashmir alone," he said, adding that there have been terrorist attacks on military establishment where civilians have died. "Where is this government and where is its nationalism? Does this government feel that Kashmir exists and needs attention? We see no urgency, no movement, no political will as far as this Government is concerned," he said. The Congress leader asked whether the government has shown any seriousness in discussing the deteriorating situation in Jammu, both internal as well as external threat perception, and has a meeting of CCS been convened. "It is something that shakes the very foundation of the Constitution of this country. It shakes the very faith in the Government responsible for protecting our borders, our people," he said. Singh said this government talks much about nationalism and asked whether what was happening in Jammu and Kashmir is the nationalism they talk about. "It is matter of concern that anti-social elements and lynch-mobs are having a free-run under this government. The Congress takes this very seriously," he said. The Congress leader said everyday jawans, policemen and innocent citizens were martyred but the prime minister does not find time even to even regret these incidents. "Is this nationalism and is this the 'sabka saath, sabka vikas' that they talk about," he asked, adding that the Congress party views this seriously and will raise this issue and seriously try and corner this government. 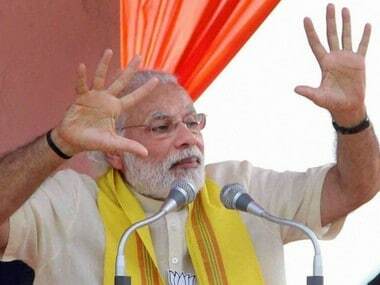 "If anybody tries to attack India, the Congress party will strongly stand against it," he said. Singh said the country is safe only as our armed forces are doing their duty diligently.